With ConstructionOnline, you can be sure that everyone sees exactly what they need to see, and only what they need to see. Control access, log calls, send messages, filter contacts and more. 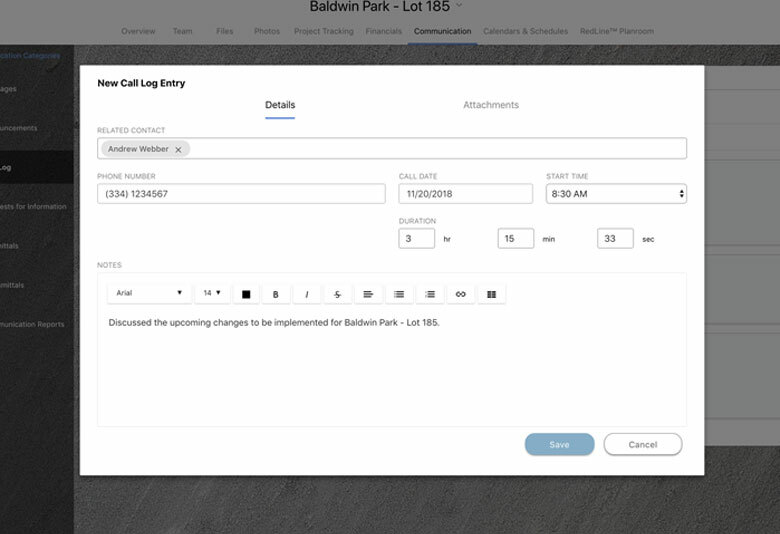 ConstructionOnline’s contact management system organizes your employees, clients, and team members to quickly open up channels of communication. 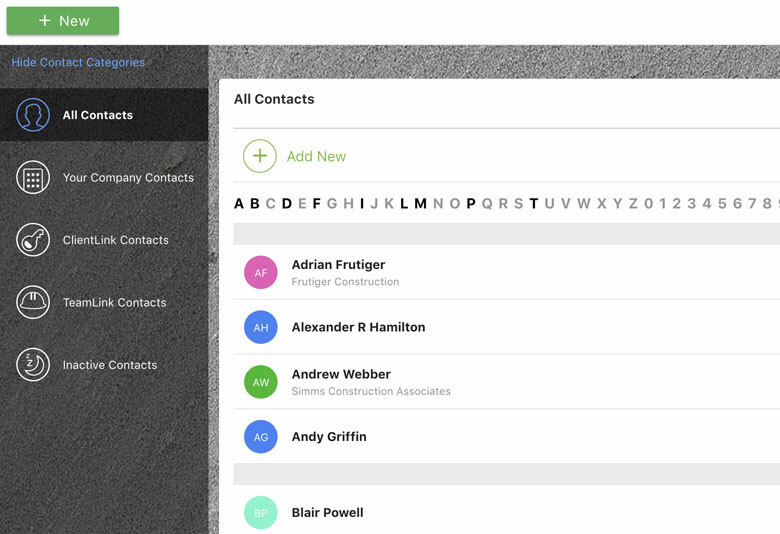 Manage your project contacts with ease. 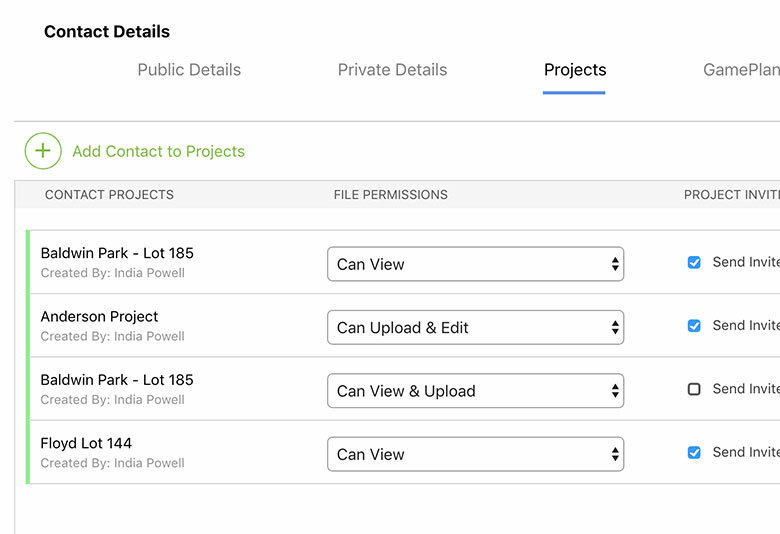 Take complete control of your projects by setting Permissions for your users. You can control what your team can see and do in your projects, including file access, punch lists, items, budgets, schedules, and more. Sort through contacts at a glance by viewing them in an alphabetical list. The filter gives you multiple options, including: display name, first name, last name and company name. 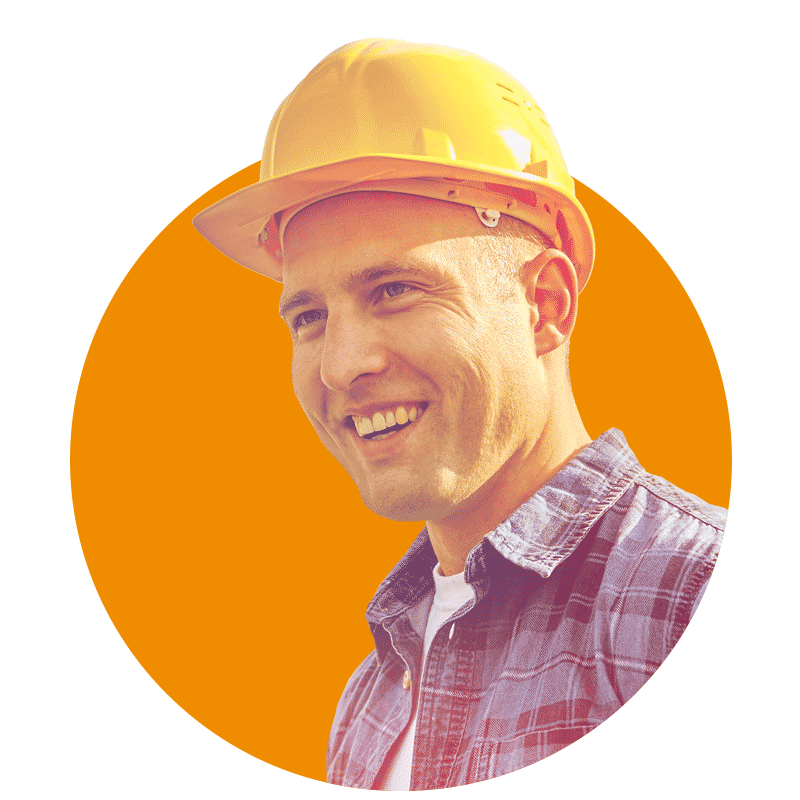 Choose to view your full list of ConstructionOnline™ contacts, or quickly filter by role, including employees, clients, subs, suppliers, and more. You can even keep track of which contacts are active project users by filtering for inactive contacts. Control the chaos of construction by sending your team custom GamePlans. Include critical project tasks, including To Dos, Punch Lists, Schedules, Calendar Events, and RFIs to ensure your projects proceed as smoothly as possible. 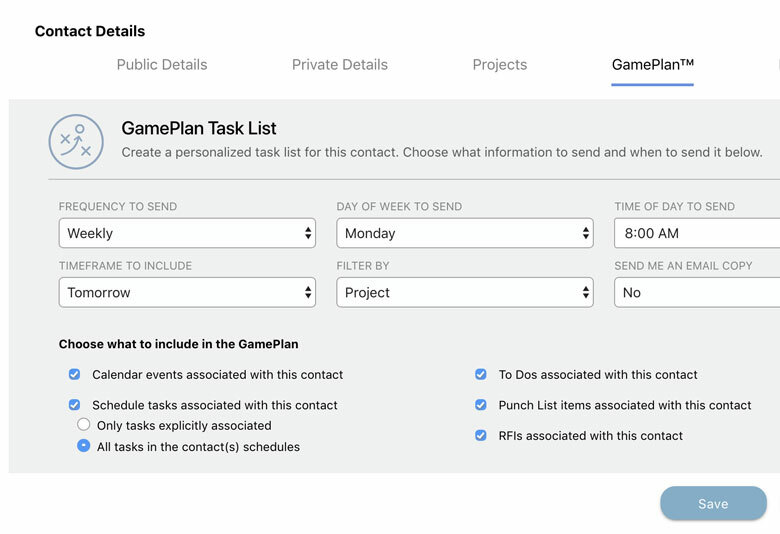 ConstructionOnline™ GamePlan™ sends out automated email reminders to your selected contacts based on your chosen settings. Keep a running log of your calls with the Call Logging feature. Calls can also be logged using the ConstructionOnline™ Mobile App. 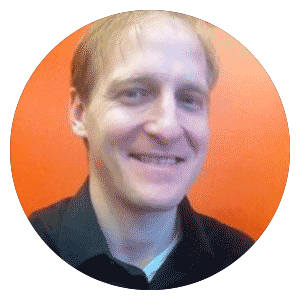 Filter your project logs by contact so you can easily sort through your latest log history. Record duration, notes, attached files and more to give yourself a comprehensive history of your project communication. It saves phone calls from the field to the office personnel and makes everyone's day a little more hassle free. It's become an essential that we couldn't do without.